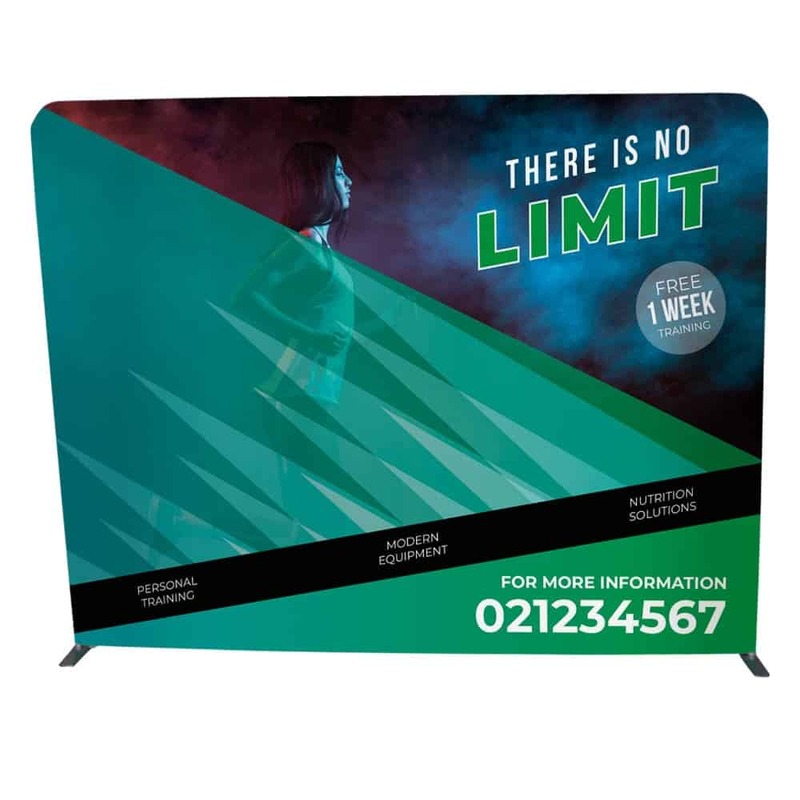 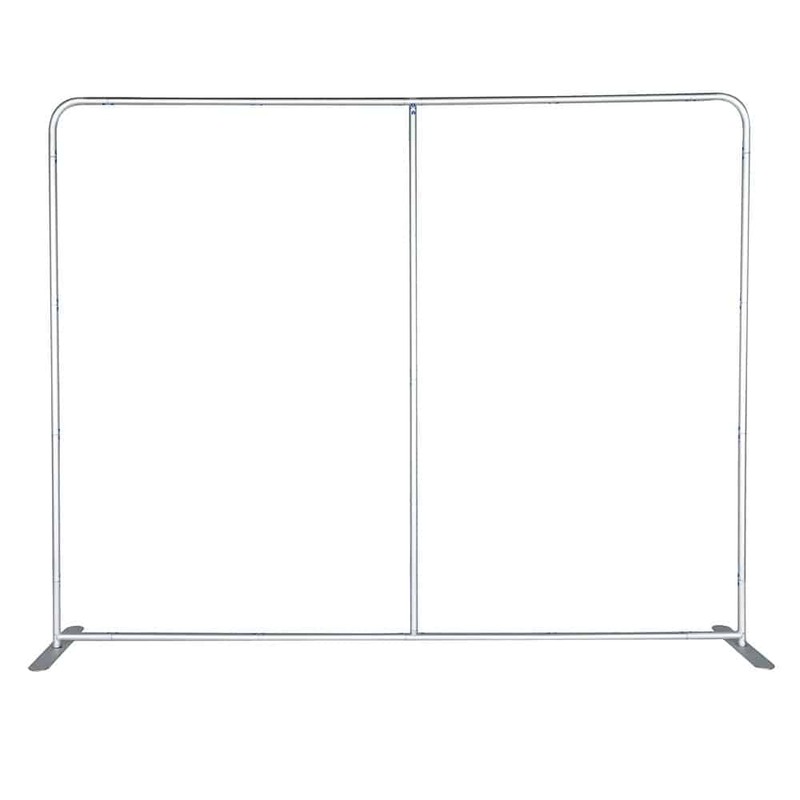 Our freestanding stretch fabric display stands are an ideal portable branding solution, providing a stunning visual impact for any modern exhibition and display or commercial and retail backdrop. 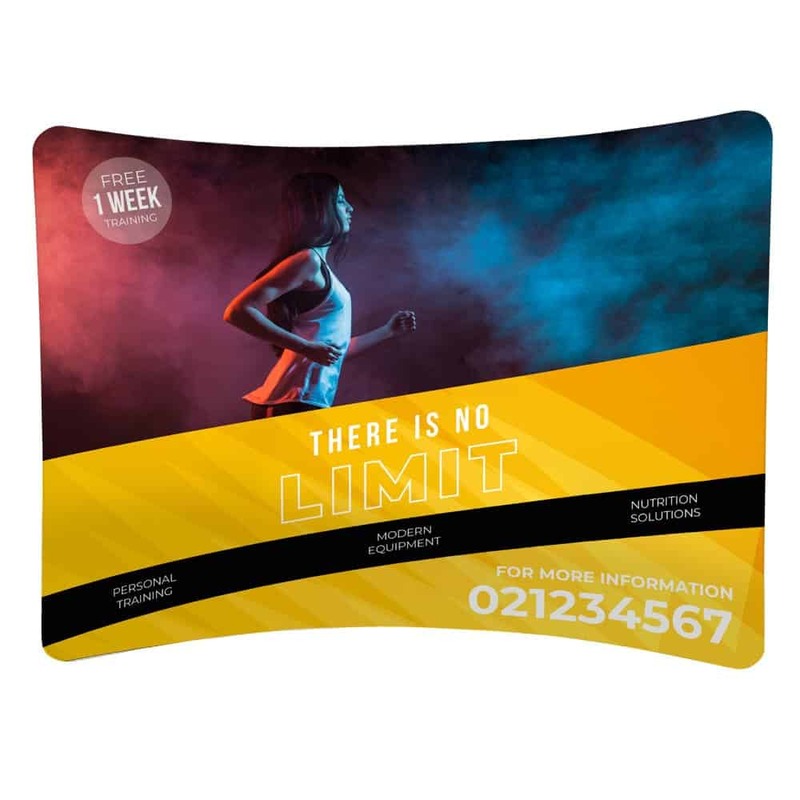 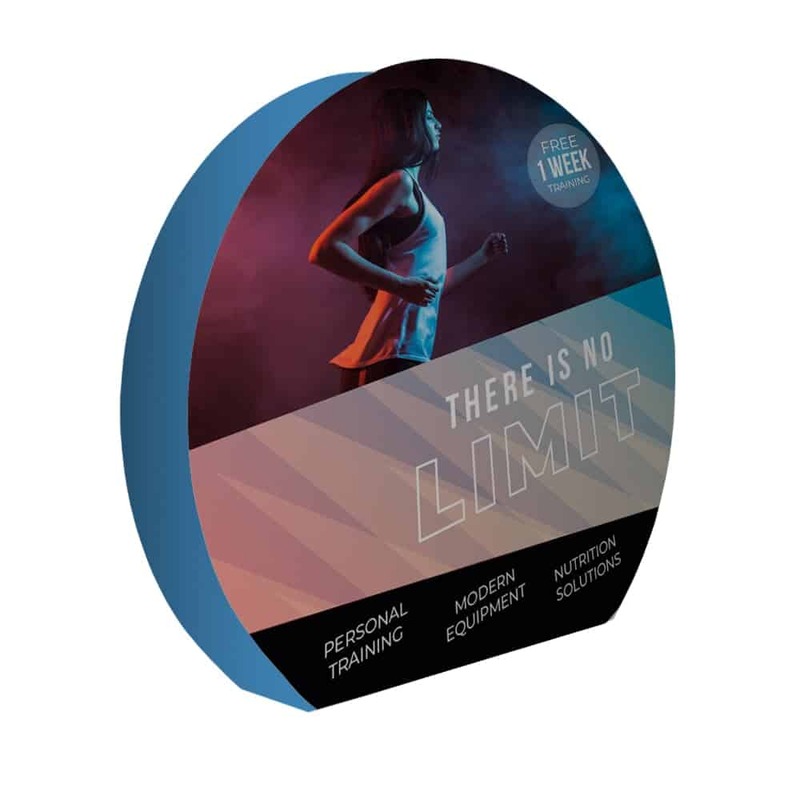 With a range of stylish shapes available, these display stands use an interchangeable, digitally printed fabric stretched over a strong yet lightweight aluminium frame. 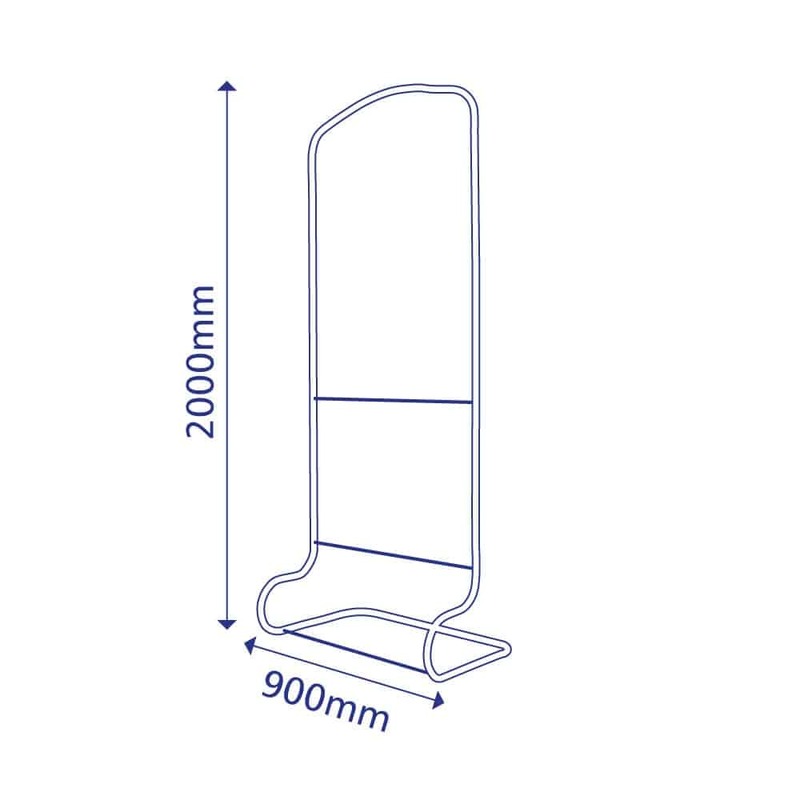 They offer real value for money for re-use, are quick to assemble and easily stored and transported with a carry bag supplied as standard. 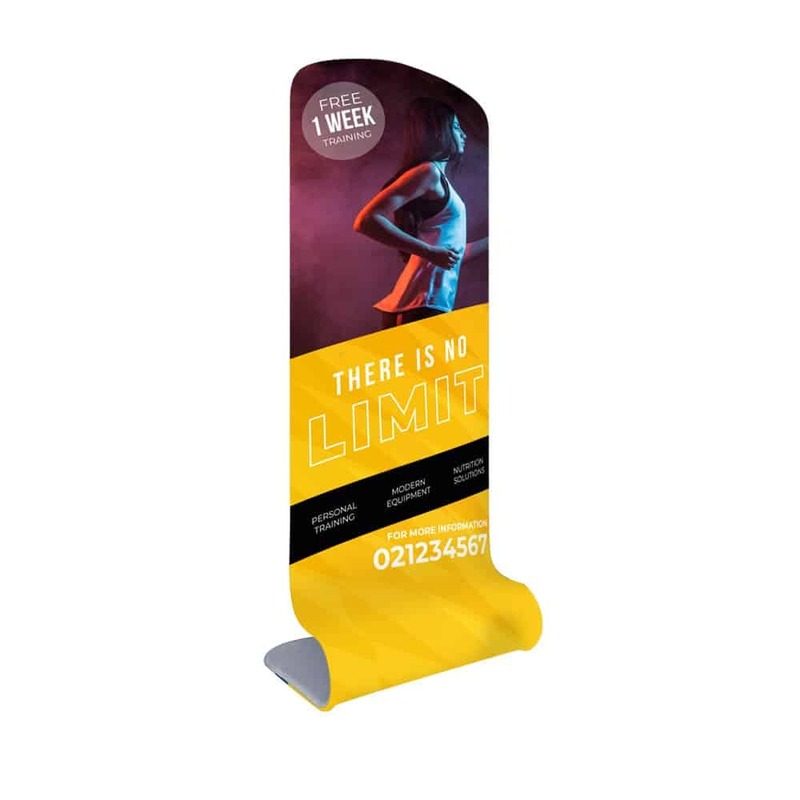 We recommend using solid colours rather than white for these stands to maximise your branding. 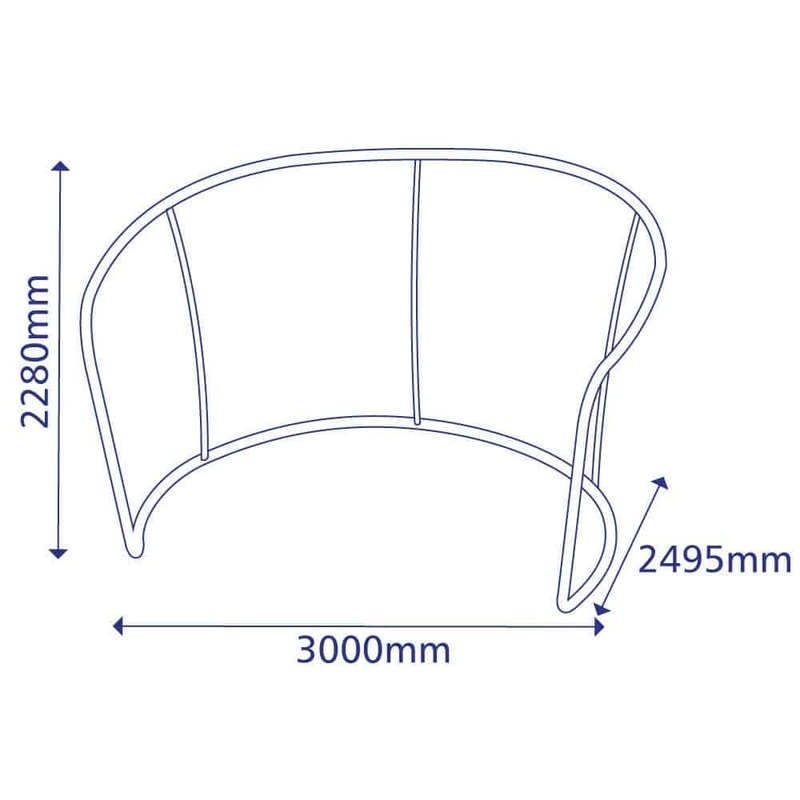 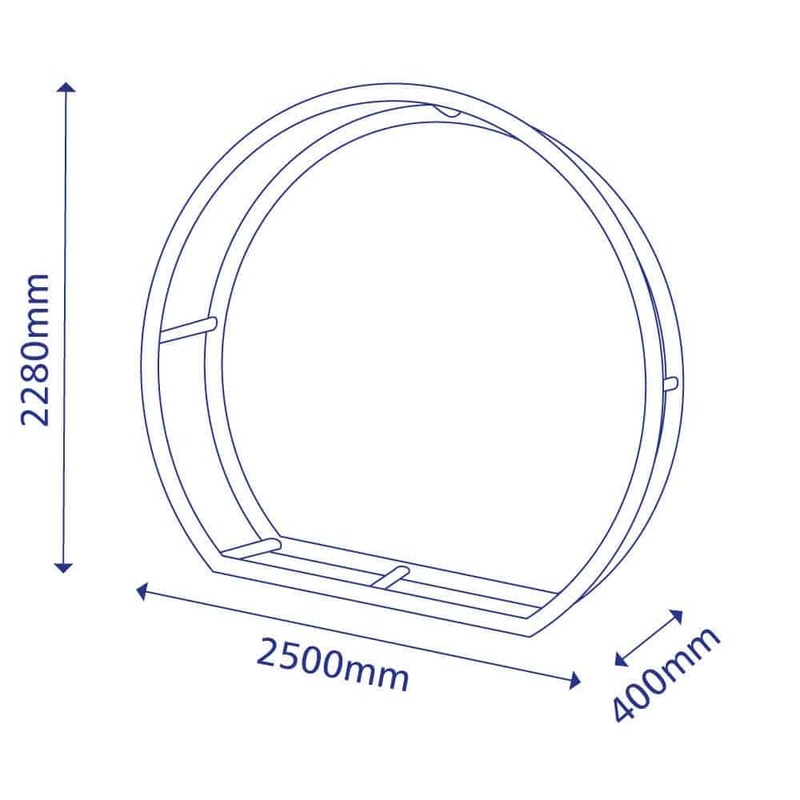 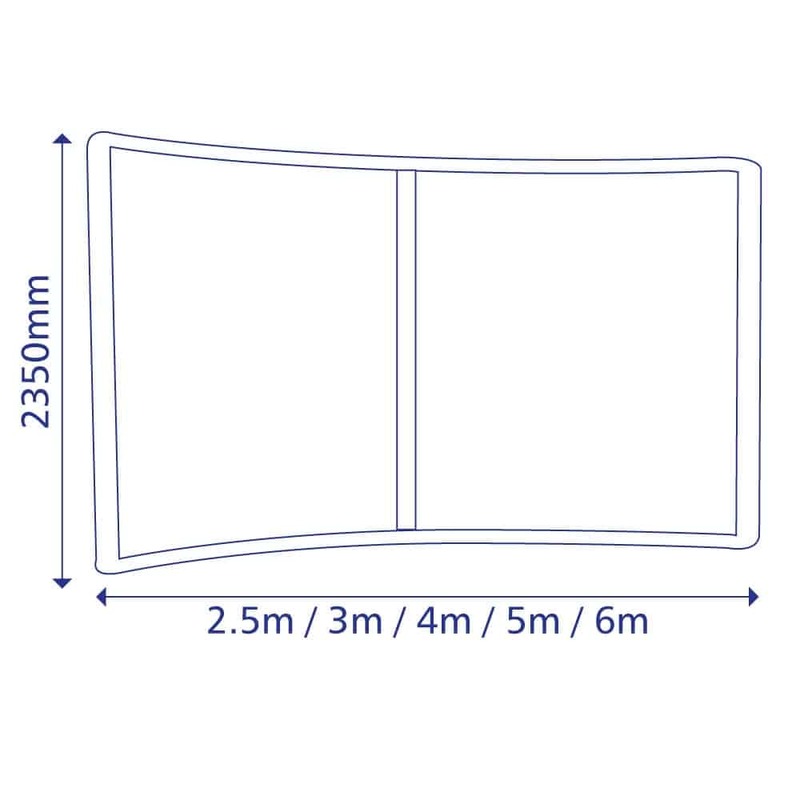 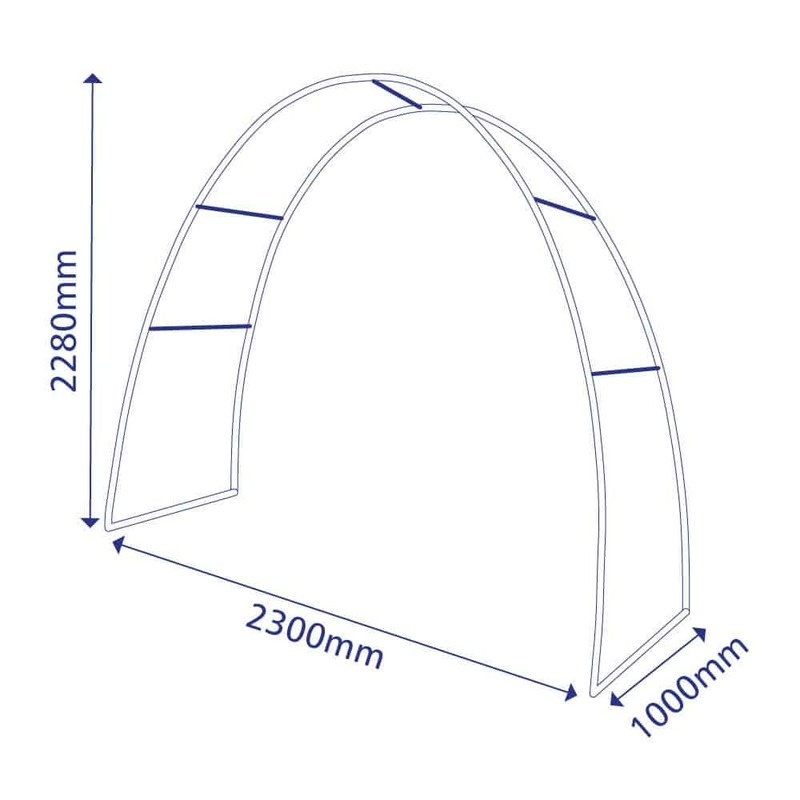 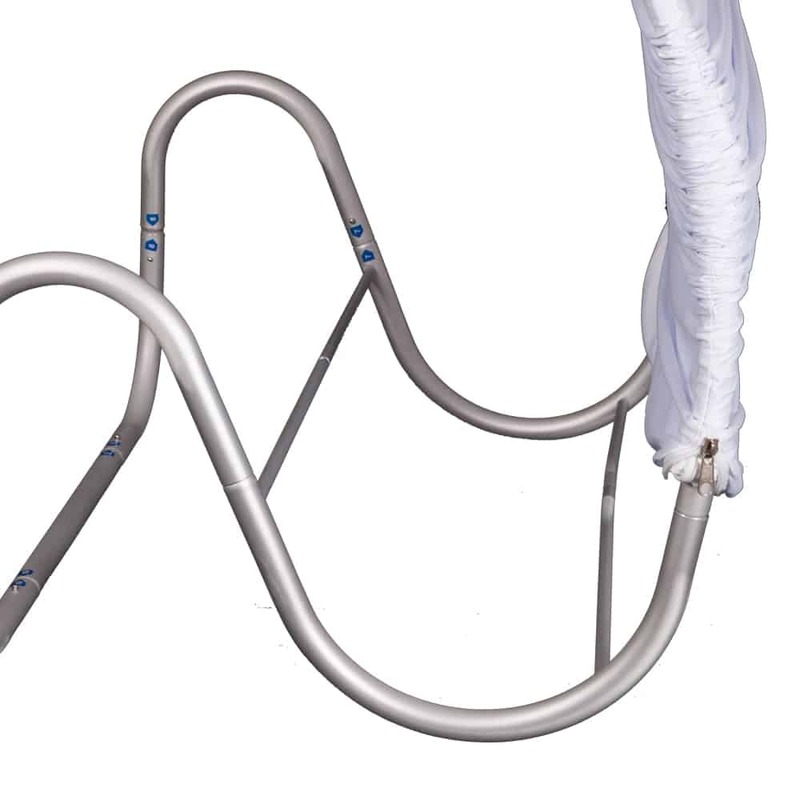 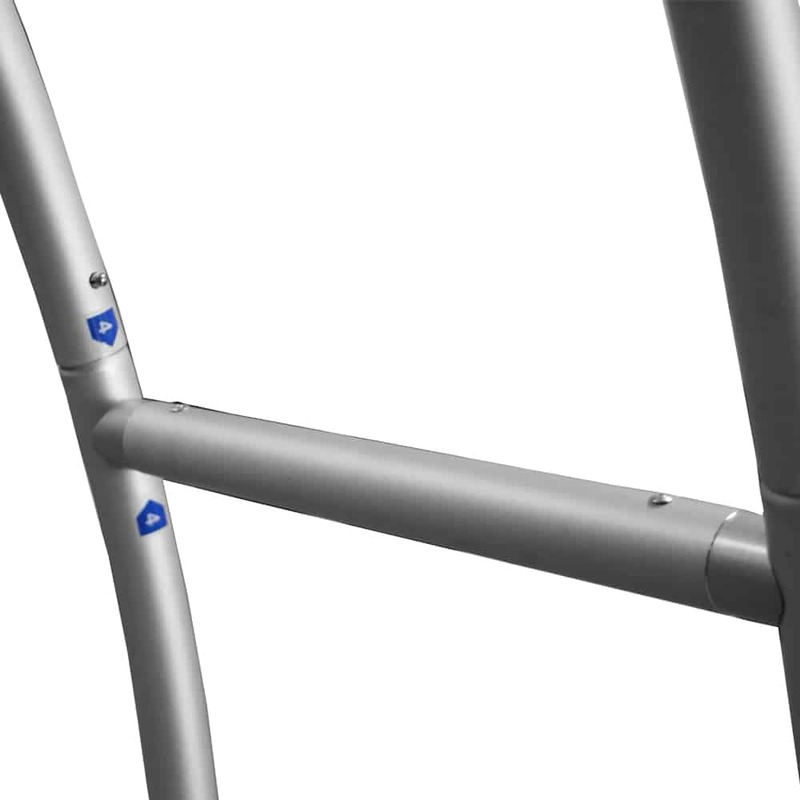 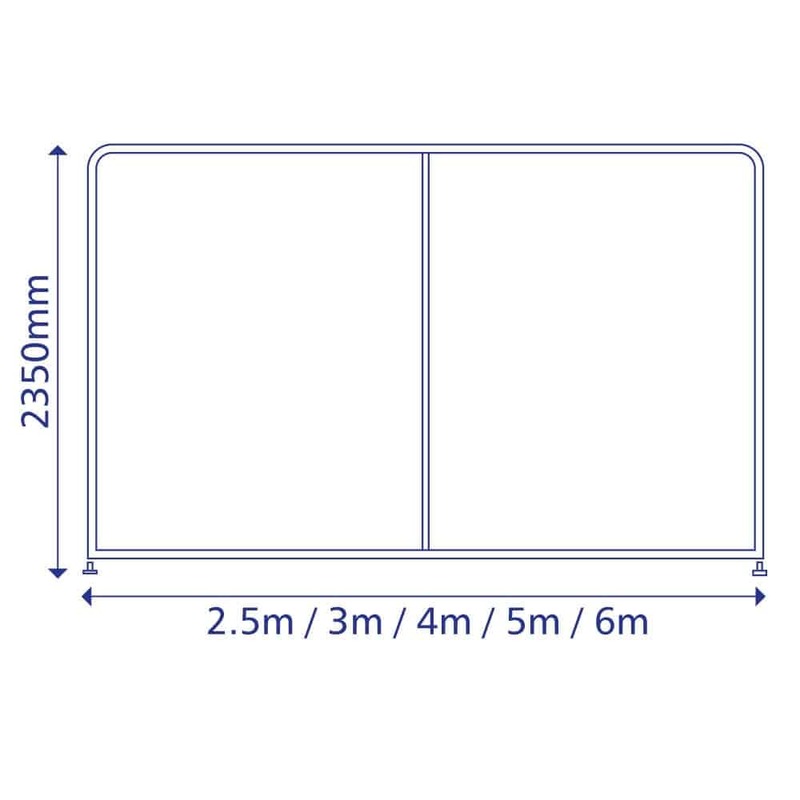 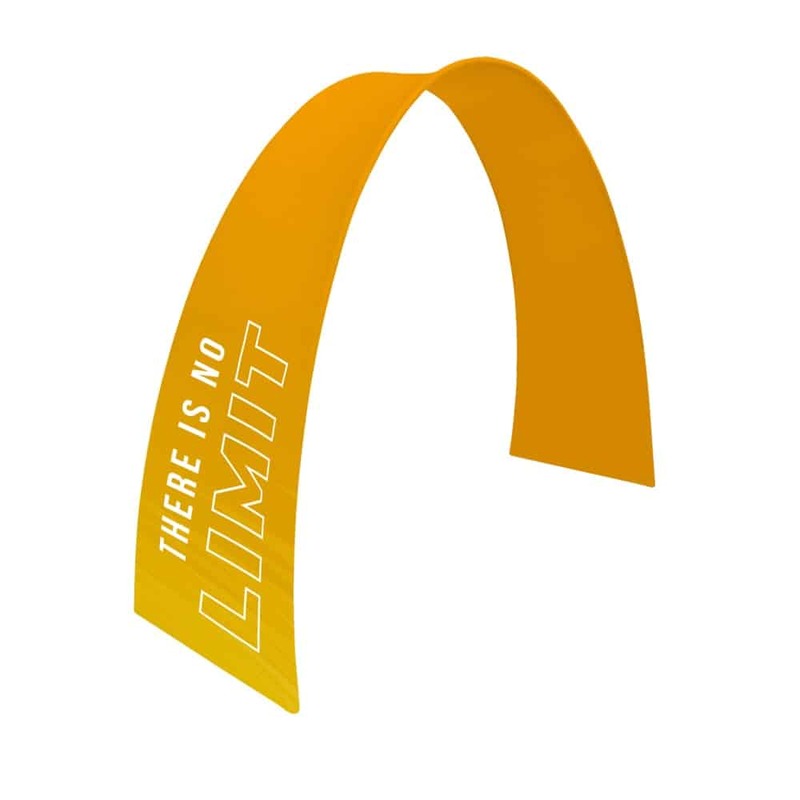 Stretch fabric systems are constructed of lightweight but strong aluminium tubes, quick to assemble using a simple push-fit system. 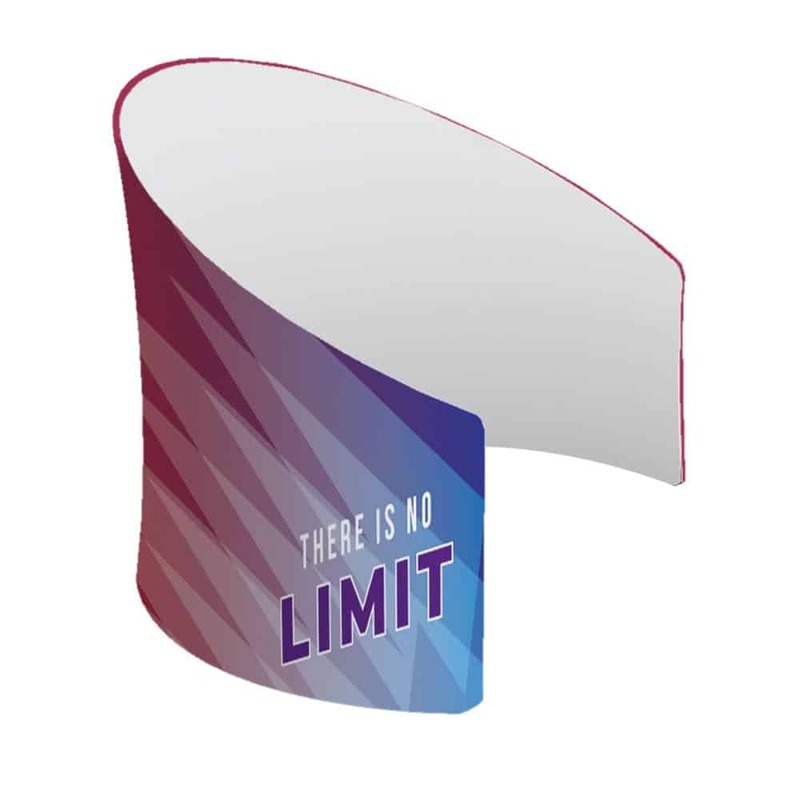 The displays use digitally printed fabric which stretch over the tubes.